Animal Medical Center of Mid-America is proud to offer the St. Louis area services for everything pet related. 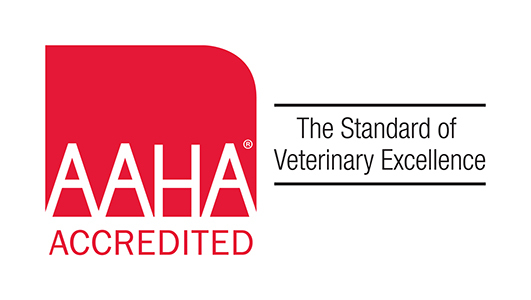 Our AAHA-accredited veterinary clinic and animal hospital is run by licensed, experienced veterinarians who hold a wide breadth of expertise. Our team is committed to educating pet owners in how to keep their pets healthy year-round. Animal Medical Center of Mid-America stays on top of the latest advances in veterinarian technology, and, above all, remembers that all animals and pets need to be treated with loving care in every check-up, procedure, or surgery.